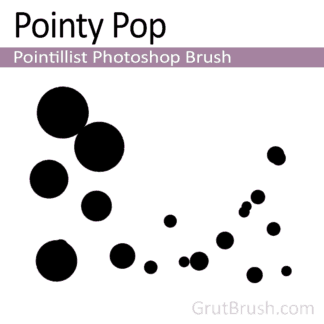 A versatile charcoal brush with a wide tonal range. 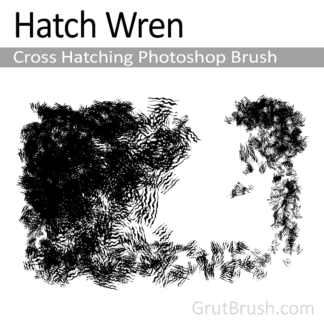 With a medium firm stroke this brush will give you a mid tone fifty percent coverage, press harder or double back on your stroke and you can fairly quickly get to an opaque full cover. 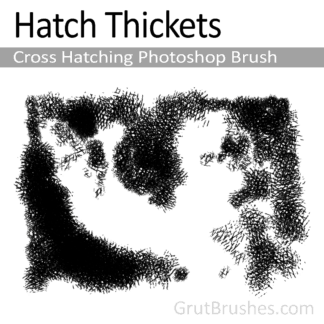 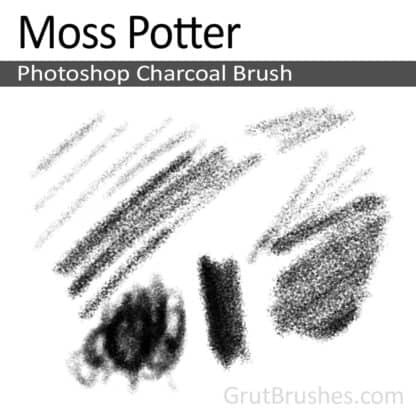 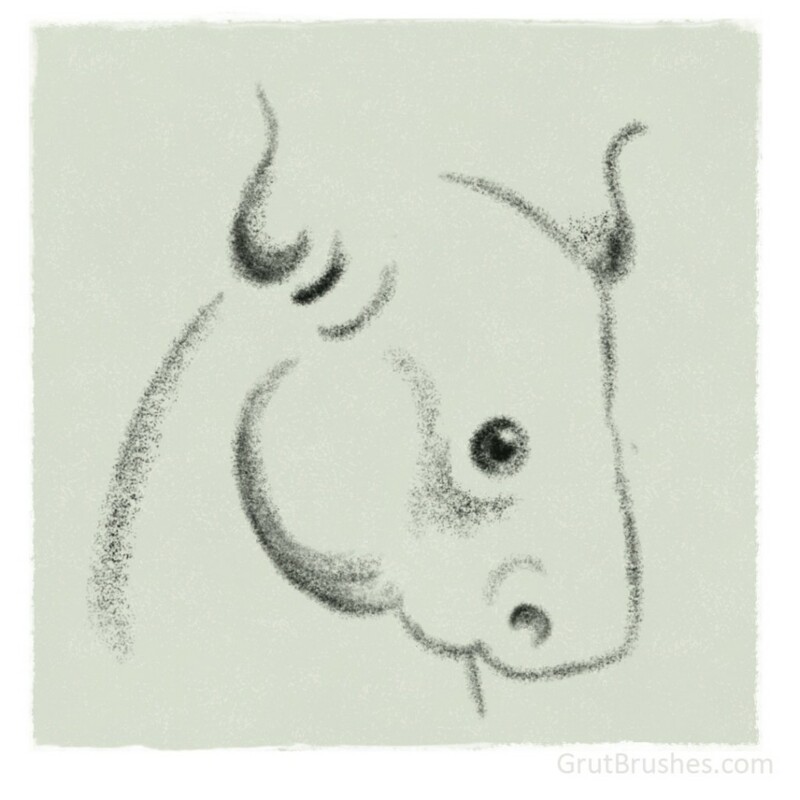 Brush lightly and use it as a sketching charcoal.